← FIERCE now available for pre-order! It’s here, the cover for the sequel to The Fire Seer! That’s Mandir featured on the cover. Cover design by the very talented Ravven. 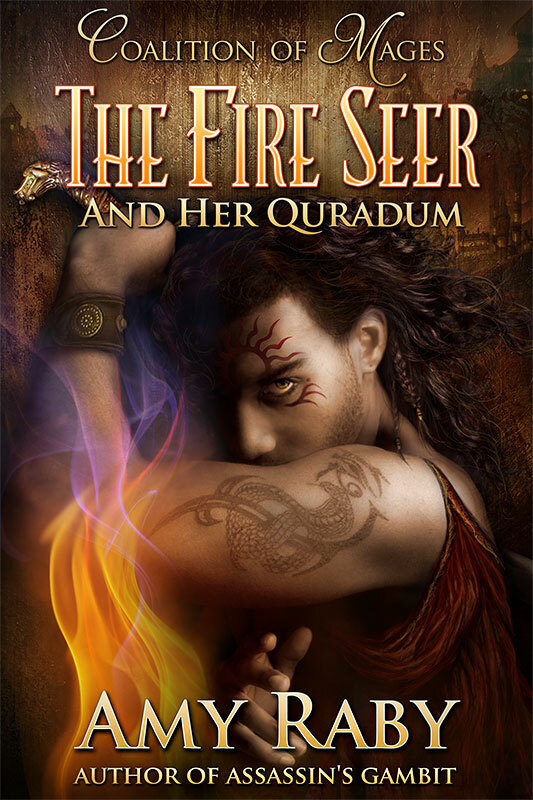 The Fire Seer and Her Quradum is coming to all retailers on March 24, 2015! Squee!!! I LOVE it! Can’t wait to read! Super gorgeous cover, Amy! Congrats!